This is the time of year for reflecting and hoping. For dreaming, and for wishing. Even if our kids don’t mark time the way we do or feel the fresh start of a new year peeking its head out, there’s something inherently kid about a humble wish. So, grab your lucky charm, gather the people you love, and fill your 2016 with dreams fulfilled. Wishing and waiting go hand-in-hand, right? 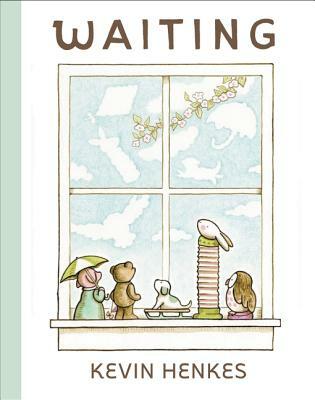 These sweet animals sit on their ledge, waiting for the things they love – the moon, the rain, the wind, the snow – except for the rabbit who isn’t waiting for “anything in particular”. What are you waiting for? What do you wish to see outside your window? What things do your little ones wish for? 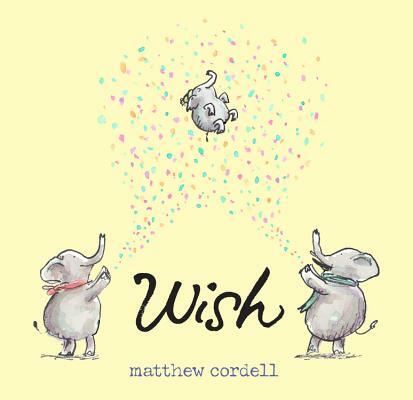 What wishes do you share? Snow days? Extra cookies? Later bedtimes? 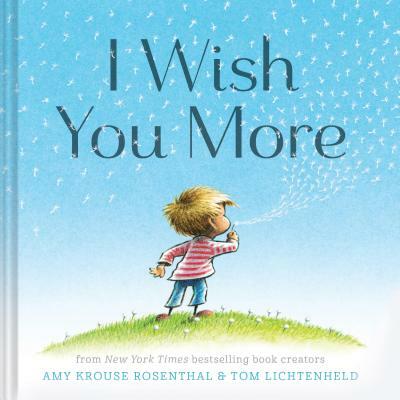 Take turns writing down wishes on strips of paper or index cards. Fold each wish and then place them in a jar. Place the jar on your windowsill or another location where the wishes can be visible, but kept safe. With this jar full of wishes you can make a wish when you need one! This small hero makes lots of wishes—to fly, to breathe underwater, and for the rain to fall in seven different colors and flavors. And that’s just the thing about wishes: none of them are too small. Every wish matters, especially the extraordinary ones. 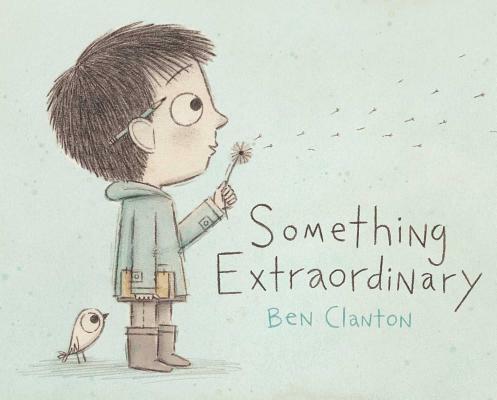 Here’s something pretty extraordinary. . . this craft by Danielle Davis! 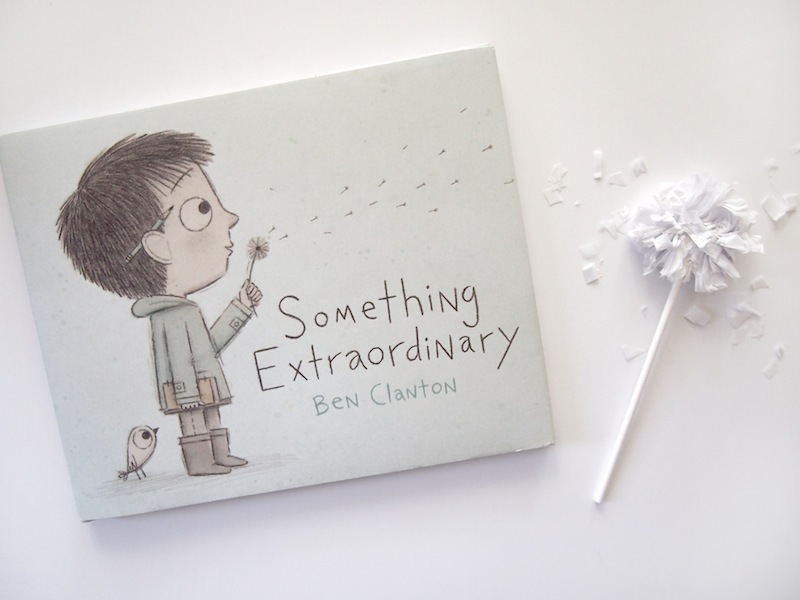 Create your own tissue paper dandelions to wish on by following the instructions here. Templeton just wants to be left alone. His parents want him to clean up and take a bath. His brothers wreck all his toys. 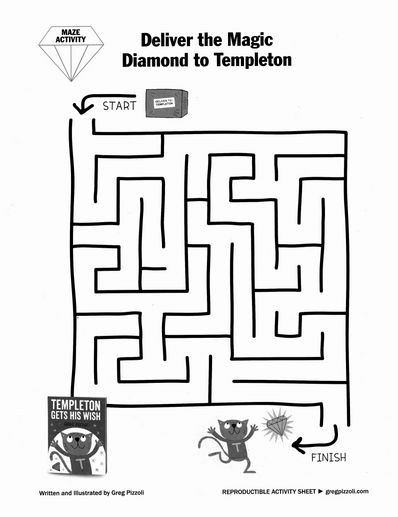 So, of course, Templeton orders a magic diamond in the mail, and wishes them all away. Which is wonderful for a time, until it’s not. Templeton is lonely. This is a wish, regretted. 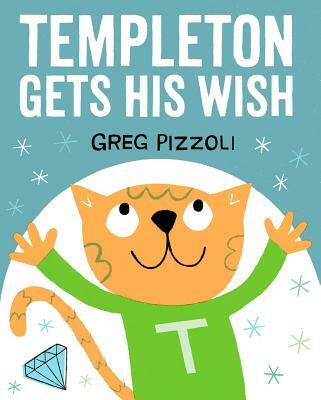 Watch the book trailer for Templeton Gets His Wish. 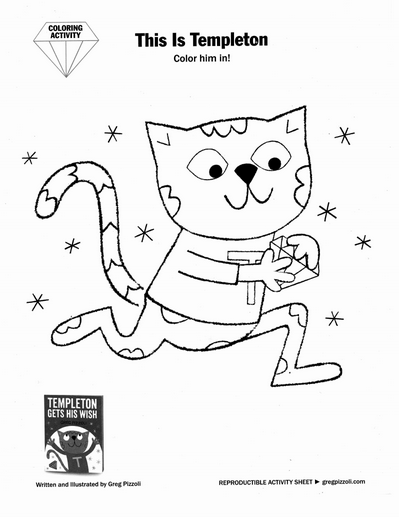 We’re big fans of Greg Pizzoli here at All the Wonders, and this is one of the reasons why: these adorable activity sheets! Click to download and enjoy! *Banner image by Mike Ciccotello. See more of Mike’s art at ciccotello.com. 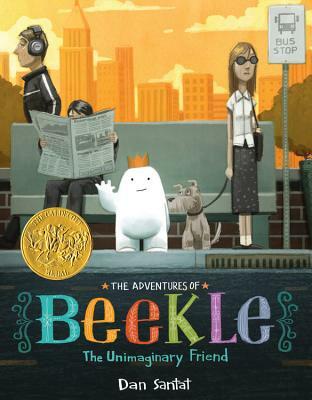 Make even more wishes with The Adventures of Beekle: The Unimaginary Friend, I Wish You More, and Wish.